With the traditional interview style falling out of style as a primary screening tool, you have probably heard the term “situational interview” more and more often. You may have wondered, “What is a situational job interview?” or “How can I create thought-provoking situational interview questions?” Learn more about this highly effective technique and how to implement it with this guide to preparing a great structured situational interview. What is a Situational Job Interview? 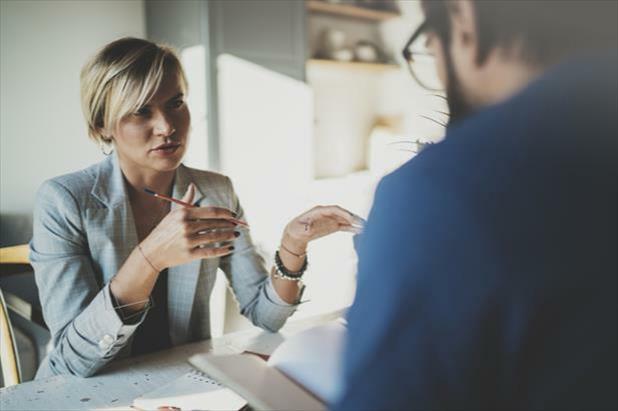 Situational job interviews are great tools for evaluating how prospective hires react under pressure and gauging their immediate response to certain circumstances. This allows interviewers to weed out candidates with unprofessional or inappropriate tendencies before they can disrupt your business. This open-ended, hypothetical style of interviewing may also help to identify applicants with particularly creative thought processes, strong problem solving skills, or innovative strategies. When you review your notes from each candidate’s interview, note any solutions that differ from the others. These unique answers can be used to distinguish candidates and move them to the top or bottom of your list. While situational interviews have their advantages, it’s important to recognize that they cannot be your only screening tool. Some candidates may simply respond with what they assume is the “correct” answer, which won’t provide much insight into their attitude or abilities. Guard against this by using a blend of situational and behavioral questions to get a better understanding of an applicant’s track record, experience, and personal strengths. 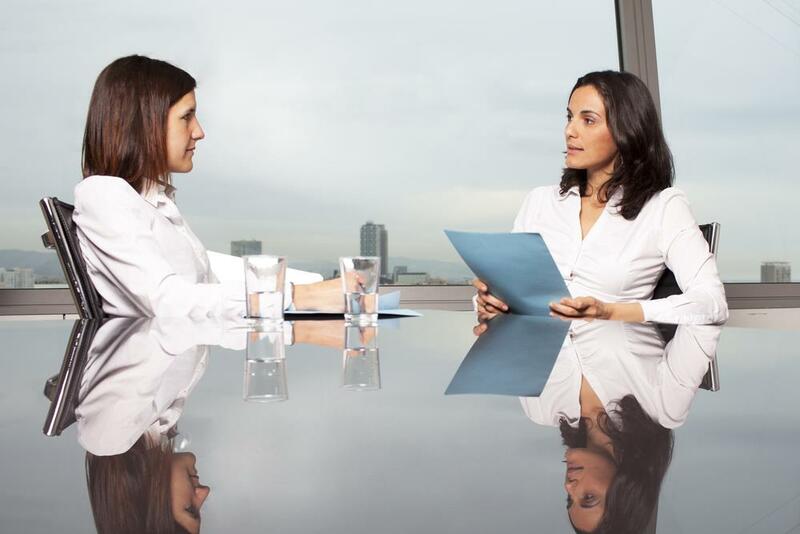 One of the best ways to ensure you deliver a structured situational interview is to research materials created by professionals who have experience with this method. Read through the following examples before attempting to write your own scenario interview questions. Imagine you are behind schedule on a project because you need a colleague to complete their part before you can finish. The deadline is quickly approaching, and you do not think you will be able to wrap up the project by the specified date. What do you do? How would you handle stepping into a role previously filled by someone who did not get along with certain coworkers? Your supervisor tells you the department will be transitioning to a new software system over the next few months, and that it would be good for everyone to familiarize themselves with the program now. You have a full workload. How do you balance learning the new system and completing your existing assignments? Situational interview questions are a powerful tool for identifying versatile and resourceful new hires. For more help implementing other interview styles (such as panel or behavioral interviews) and running a smooth hiring process, try these additional tips and strategies.